National Economic and Development Authority in Northern Mindanao on Monday warned of a grimmer scenario should the reenacted budget run until the third quarter and for the entire year. 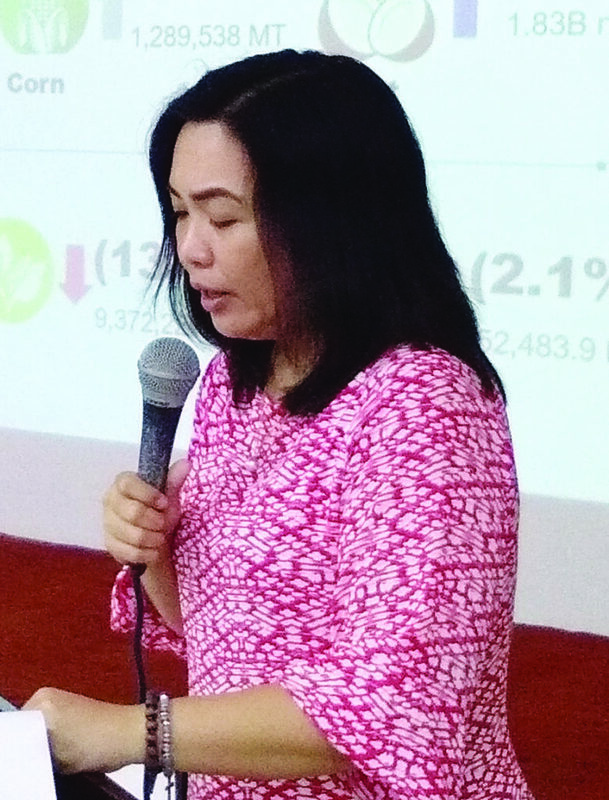 Neda-10 regional director Mylah Faye Aurora Cariño said that if the budget is passed in August, the region should expect growth to be around only 4.9 percent to 5.1 percent. Worse, with a full-year reenacted budget, growth can go as low as 4.2 percent to 4.9 percent. She added that implications of a reenacted budget until April 2019 will bring down full-year economic growth in the region. “Under a full-year reenacted budget, it would delay new and ongoing infrastructure projects,” said Cariño. She said they continue to call for the immediate passage of the General Appropriations Act of 2019 even as it commits to monitor developments and secure the economy from risks to growth. Meanwhile, other development indicators, particularly on region’s annual average labor force participation rate, increased by 2.5 percentage points from 63.8 percent in 2017 to 66.3 percent in 2018. This is equivalent to 2,196 million economically active population in 2018, 95.9 percent of which were employed. However, low quality jobs were created as evidenced by the increase in the number of underemployed persons by 18.1 percent. “The jobs created were not as meaningful as what we wanted them to be,” Cariño pointed out. While underemployment rate increased by 2.2 percentage points to 20.8 percent, the annual figure is better than the 2018 RDP target of 23 percent.